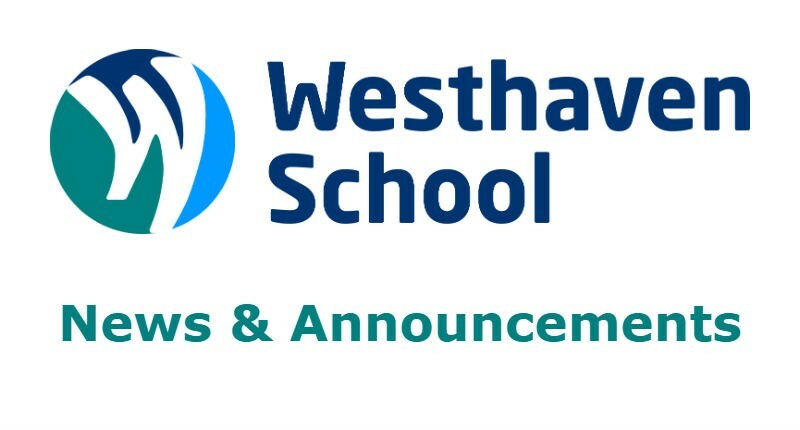 Having monitored the weather situation Westhaven School will be closed tomorrow. Apart from the present snowfall temperatures are forecast to plummet overnight. With so many of our children and young people travelling a distance it would be treacherous and may put them at risk. I have asked staff who live in the wider parts of the south west and Wales and the snow is widespread. Caution and safeguarding for both pupils and staff must be our first priority.